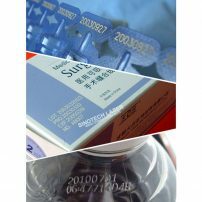 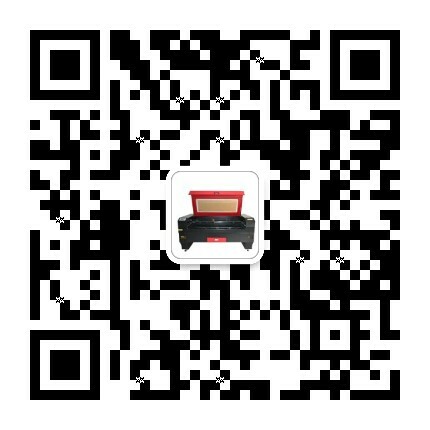 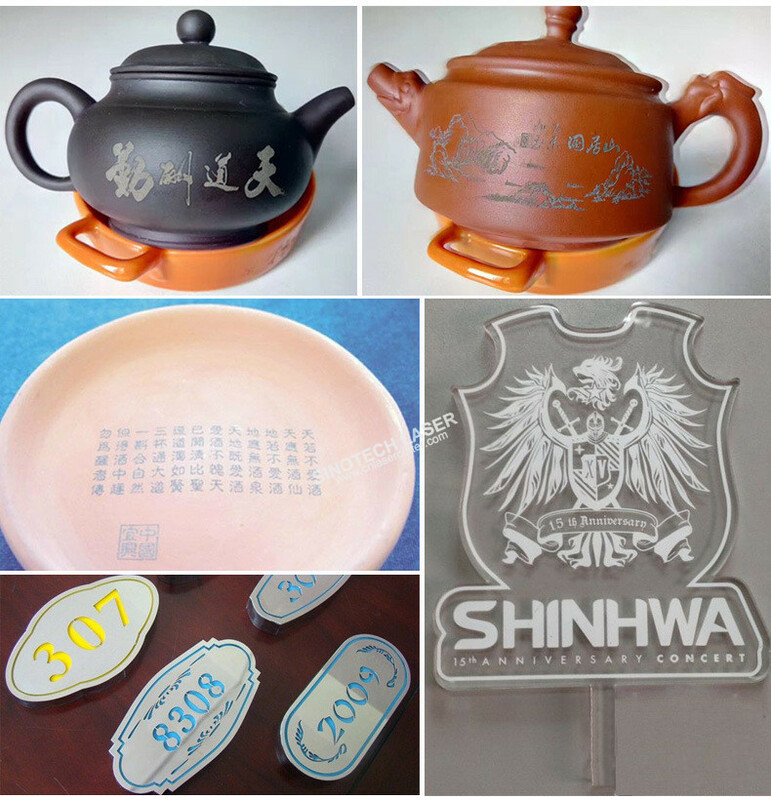 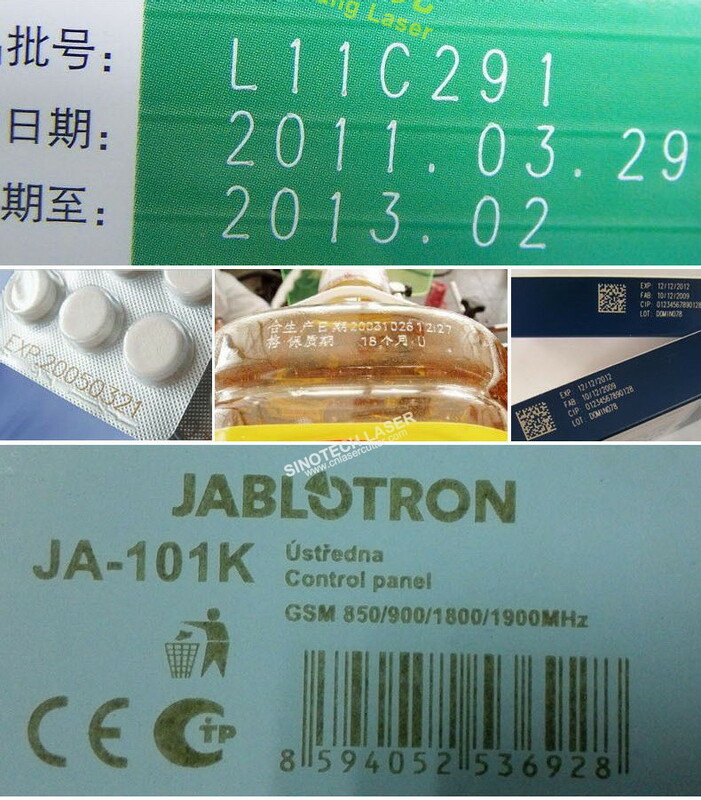 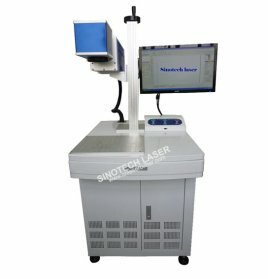 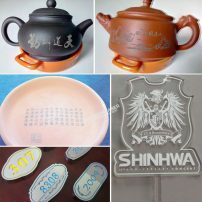 Sinotech CO2 laser marking machines are ideal solution for non-metal marking and engraving applied to an extremely wide variety of materials Paper, cardboard, wood, leather, glass,ceramics and plastics, PCB Boards, coated metals and Anodized Aluminum etc. 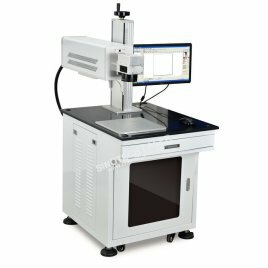 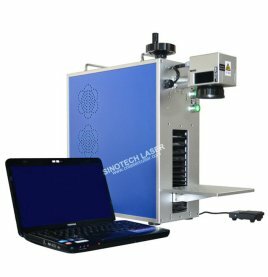 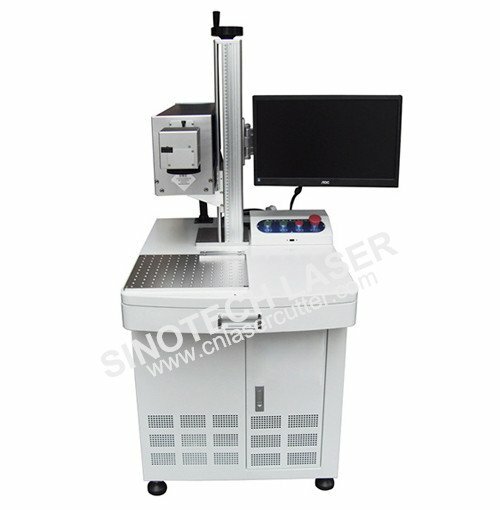 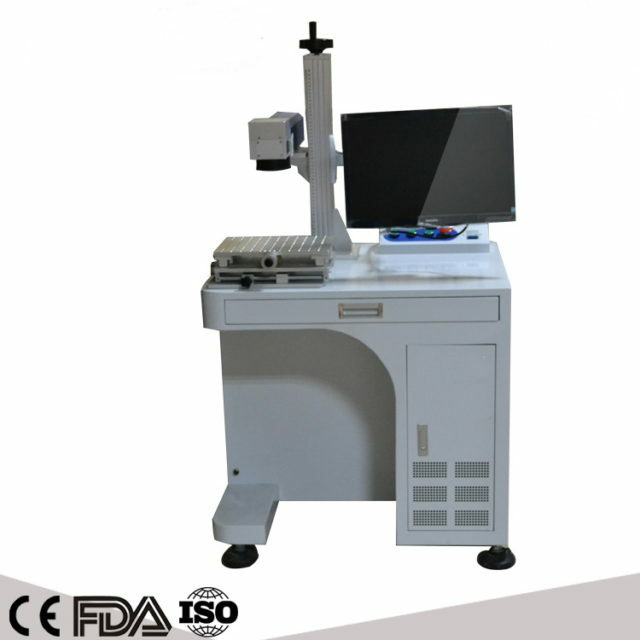 ST-RF30 CO2 laser marking machine 30watts adopts imported American SYNRAD or COHERENT RF excited CO2 lasers and integrates advanced high speed galvanometer laser marking technology to provide you durable,permanent,high contrast,fast markings with desirable results. 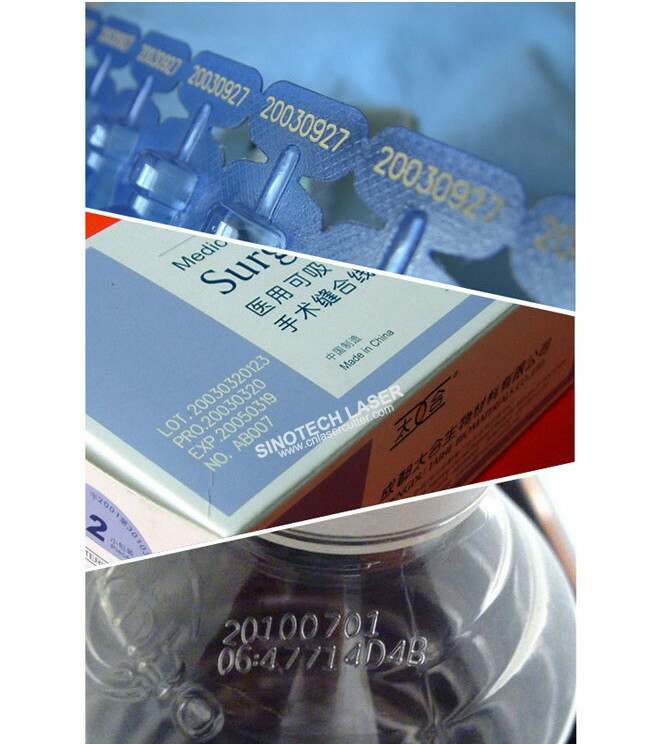 Sinotech CO2 laser marking machines are ideal solution for non-metal marking and engraving applied to an extremely wide variety of materials Paper, cardboard, wood,leather, glass,ceramics and plastics, PCB Boards, coated metals and Anodized Aluminum etc. 3. 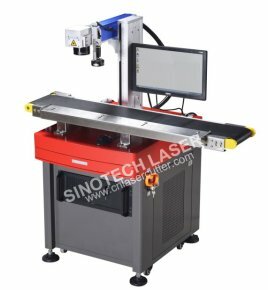 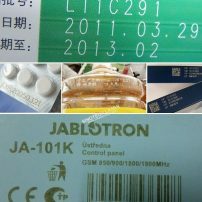 Equipped with high-speed laser head ensure precise and high quality markings at ultrahigh speed with stable marking performance,marking speed at 7000mm/s.